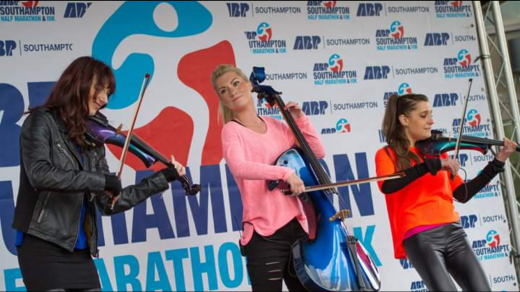 We were delighted to be asked to perform on stage at Southampton’s first Full Marathon on 23rd April 2017! 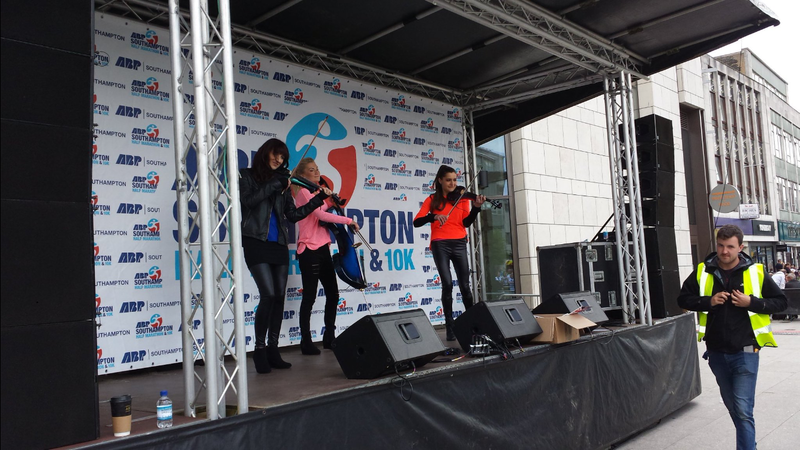 We performed at the finish line as runners from the 10K, half marathon and full marathon finished their race. The atmosphere was amazing and the runners did so well. 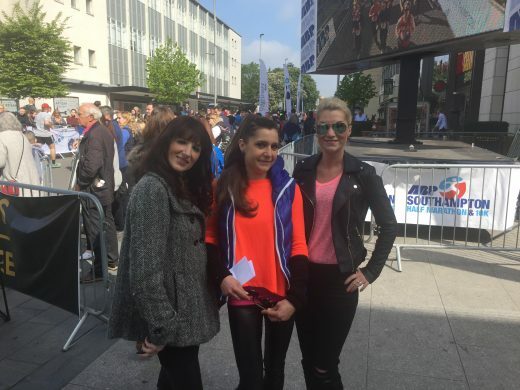 They were the real stars of the show – but we were delighted to add to the atmosphere and fun of the whole event. 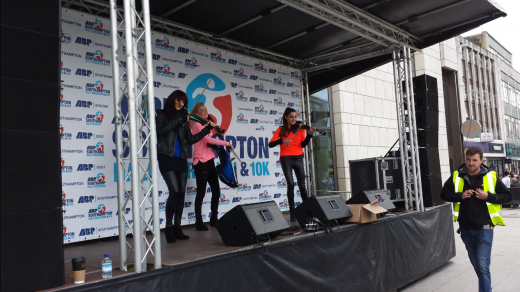 With thanks to Rees Leisure.